Living Libations Sandalwood Best Skin Ever™ is an exquisite addition to our Best Skin Ever™ blends that are perfect for washing, cleansing, and moisturizing your skin from head to toe. This new creation is a combination of flawless botanicals blended in pitch perfect ratio. The result is a nourishing elixir of liquid-love, a soothing serum to delight the grace of your body and face. There is no such thing as “too sensitive” – especially when it comes to your skin! For Highly Sensitive People with highly sensitive skin, we have created a delicious, deeply nutritious, moisture-rich manna to care for every inch of your skin! Created with the healing intelligence of organic essential oils, our Sandalwood Best Skin Ever will reveal your skin at its finest. Holy jojoba, sandalwood nut oil, sandalwood, frankincense, cape chamomile, palmarosa, thyme linalool, yarrow, Roman chamomile, lemon, and blood orange work together to rejuvenate, regenerate, and reveal your skin’s greatest potential. Living Libations Sandalwood Best Skin Ever is an exquisite addition to our Best Skin Ever blends that are perfect for washing, cleansing, and moisturizing your skin from head to toe. This new creation is a combination of flawless botanicals blended in pitch perfect ratio. The result is a nourishing elixir of liquid-love, a soothing serum to delight the grace of your body and face. So what is so special about Sandalwood Best Skin Ever? 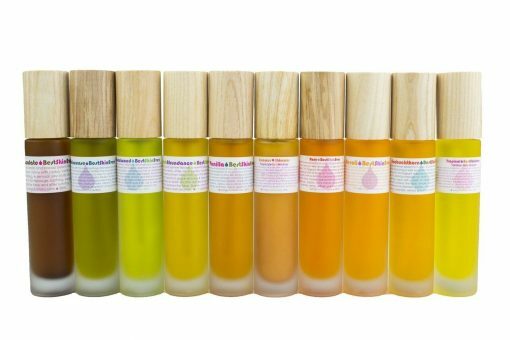 It contains organic and essential oils that are not only powerfully effective; they are gentle enough for the most sensitive skin (and the most sensitive souls!). The key ingredient in this concoction is our sacred Sandalwood Nut Oil. Like many of our beautiful botanicals, sandalwood nut oil contains beneficial fatty acids said to fight free radicals and reduce the signs of aging. But this oil contains a special ingredient that has been proven to fight inflammation more effectively than any other fatty acid found in nature: Ximenynic Acid. This rare fatty acid has powerful binding properties that prevent certain enzymes from binding to certain acids, thus inhibiting inflammation altogether. Since many of our most challenging skin conditions are caused by inflammation, this is a key ingredient in achieving your Best Skin Ever! But Ximenynic acid is just one of a bevy of botanical beauties in this blend: Jojoba, sandalwood, frankincense, cape chamomile, palmarosa, thyme linalool, yarrow, Roman chamomile, lemon, and blood orange also contain endless benefits for sensitive skin. 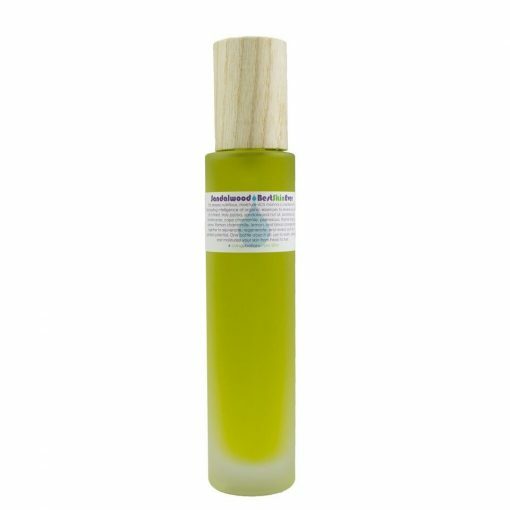 Our Sandalwood Best Skin Ever can be used to treat dry skin, sunburns, scars, cellulite, acne, patchy, uneven skin and more! Cape Chamomile – Cape Chamomile is comprised of radiant, wild azure-blue drops, which calm the mind and soothe inflamed adrenal glands. Cape Chamomile, with its nourishing Azulene compounds, heals all manner of skin imbalances while exuding an uplifting fine-fruit fragrance. Palmarosa – Palmarosa oil is happily hydrating, rejuvenating, and stabilizing. 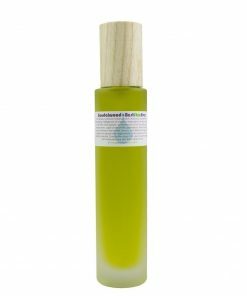 It is said to regenerate skin cells and create a state of optimum balance for both dry and oily skin. Its fresh lemon-rose scent has been touted as an effective antianxiety agent. – A. 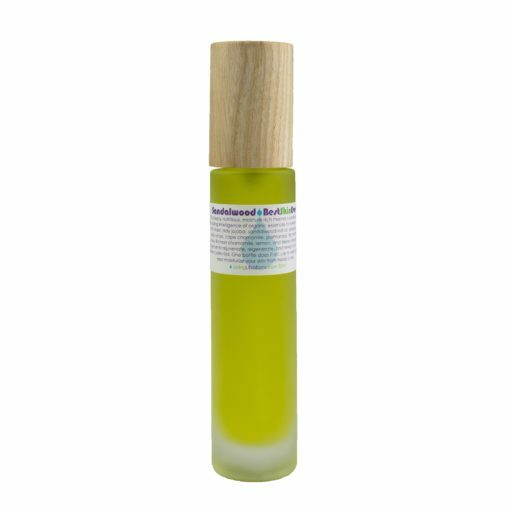 Add another squirt or two of Sandalwood Best Skin Ever to your fingertips and massage into the face to moisturize. 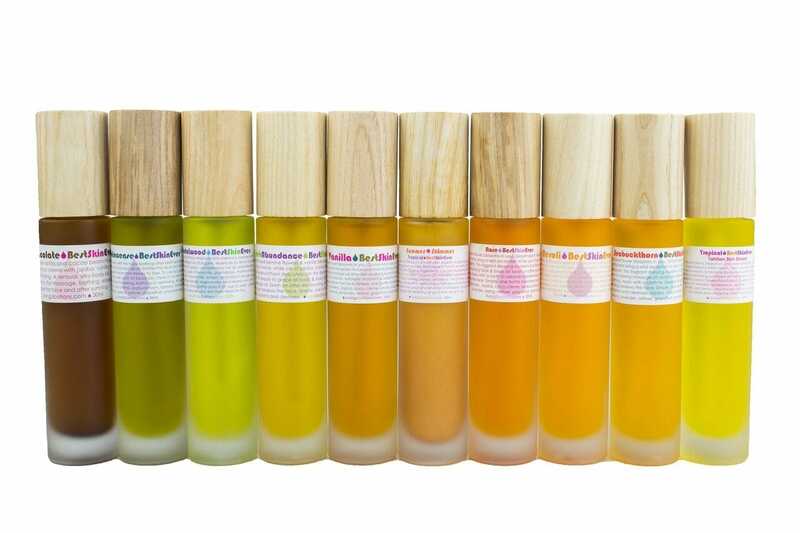 – C. Or, add a squirt or two of Sandalwood Serum to a dab of Rose Glow Creme on your fingertips and massage your face and neck… It’s wonderful to add a drop or two of any of the Serums to a dab of any of the Creams. They all blend beautifully together. For example: Supreme Sandalwood Serum with All Seeing Eye Cream. 3. Apply a few squirts onto the wet washcloth of any of the Best Skin Evers – Seabuckthorn, Sandalwood, Chocolate, Rose, Vanilla, Frankincense, Neroli or Lavish Abundance. 4. Massage the entire body – head to toe – with the cloth. Use a more vigorous approach for more exfoliation or for problem areas. A. Add another squirt or two of Sandalwood Best Skin Ever™ to your fingertips and massage into the face to moisturize. 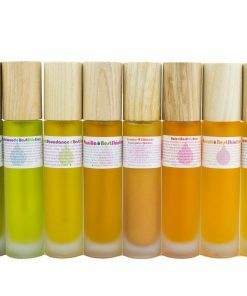 C. Or, add a squirt or two of Sandalwood Serum to a dab of Rose Glow Creme on your fingertips and massage your face and neck… It's wonderful to add a drop or two of any of the Serums to a dab of any of the Creams. They all blend beautifully together. For example: Supreme Sandalwood Serum with All Seeing Eye Cream. I already wrote a review on the seabuckthorn oil which wasn’t for me because it contained coconut oil and broke me out. I still love to use it for hair and body which is fine. I thought a lot before buying this since its more expensive than the seabuckthorn and I was afraid of spending money and the product not working out. After almost using up the 30 ml bottle I have to say that I love it! 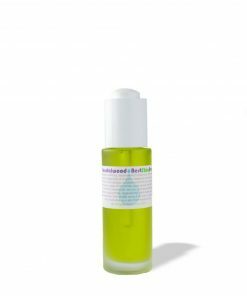 It’s perfect for sensitive and acne prone skin and it is the only blend of oils that really helps me with scarring and I tried a view oils for that. It evens out skin tone, takes away redness and hydrates without feeling to greasy or heavy on the skin. It’s definitely lighter feeling that the seabuckthorn and smells really nice. A mixture of citrus and wood (kinda). I mainly use it as a moisturizer since I didn’t buy the washing cloth last purchase and didn’t want to use up the 30 ml to fast. I also still love my caudalie oil cleanser. I am definitely going to purchase a bigger size and I am happy that I finally found something that great after spending a lot on natural and organic cosmetics that weren’t working for me since my skin is really sensitive and prone to break out from literally everything. I am definitely going to try to use it as a cleanser in combination with a face roller when I place a new order in the future. I ordered the 30 ml bottle, to be honest I was a little bit sceptical since the Sandalwood best skin ever is expensive. But it is definitely worth it, especially for acne prone skin. Im going to purchase it again. 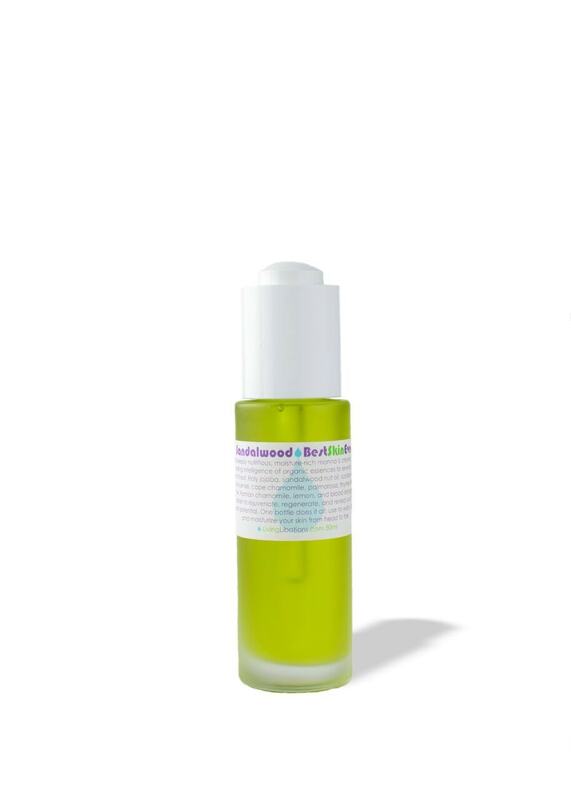 I use it as a moisturizer after doing the oil cleansing methode (mixture of jojoba and castor oil). I bought this BSE because it doesn’t contain coconut oil. It’s quite expansive compared to the others, but in my opinion absolutely worth it. It’s light but nourishing. The scent is earthy. Using a warm wet washcloth works very well with this and it doesn’t leave a thick grasy layer. It has drastically (with other LL products) changed my skin: it’s a lot smoother, almost no brakouts and less acne scars!